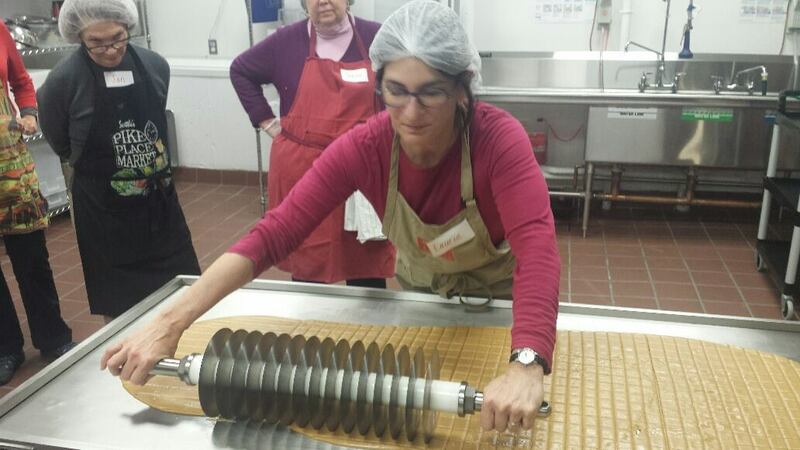 At the 2015 Chocolate Fest at the 92nd Street Y in New York City, chocolate was not the only game in town. Chocolate Fest attendees could also sample wine and cheese that pair nicely with chocolate. But let’s not kid ourselves. I totally ignored the cheese, tried a sip of a spirit made from cacao pulp (Solbeso), and lunged for the Chocolate. And I was thrilled to see there were a variety of White Chocolate treats on display. And what did my lunging yield? From FIKA, the Swedish-style coffee bar in New York City, a Lingonberry and Dark Chocolate truffle, which is covered in red-colored sugar. What are Lingonberries you might ask? Small red berries that are even tarter than cranberries. Also worth noting is FIKA’s Key Lime Pie truffle, with White Chocolate. Cashew Brittle in White Chocolate, a delicacy produced by M.P. Frederick, Confectioner, was also available for sampling. 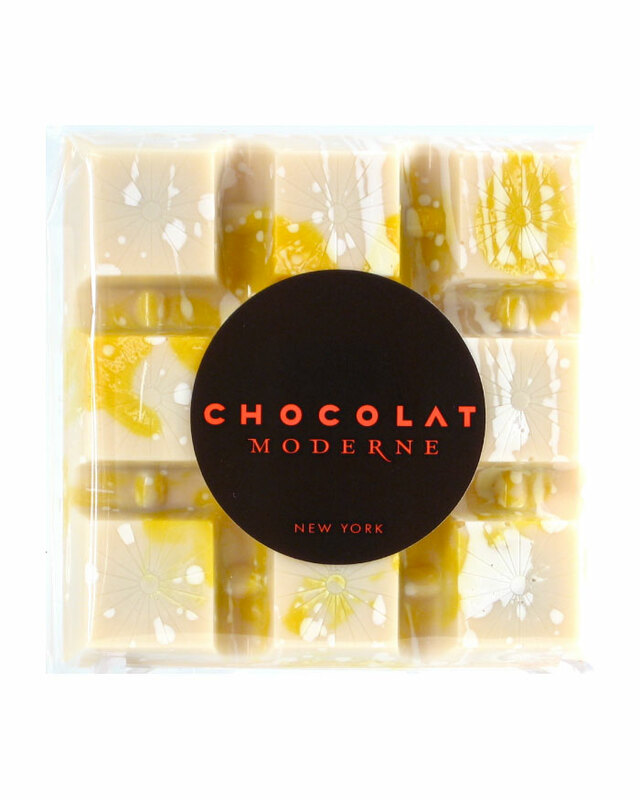 Chocolat Moderne’s Lemon Up is a White Chocolate Bar filled with a tart caramel that is made with fresh lemon juice. 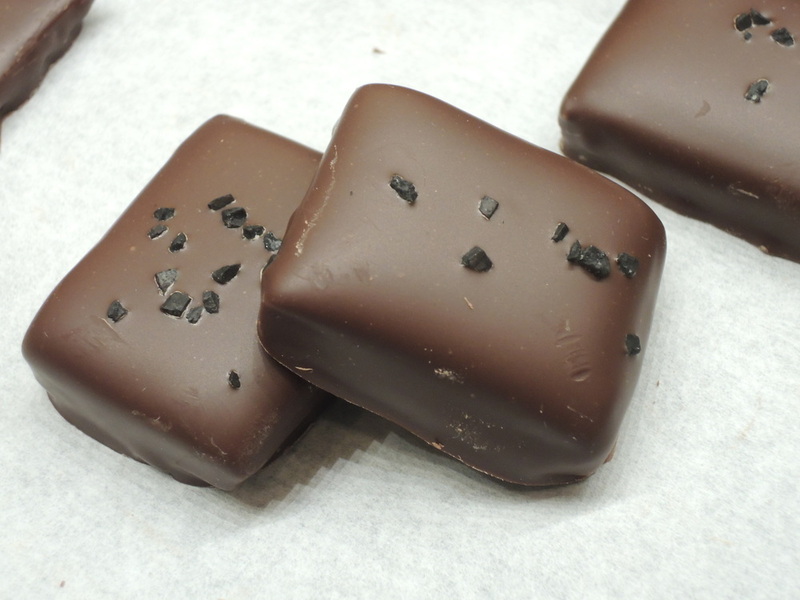 Also available for sampling from this New York City-based Chocolatier was Solbeso Mi Mucho – a bar made with Valrhona’s Dulcey (blonde) White Chocolate, and a caramel with sea salt, unsweetened Chocolate and Solbeso – the spirit distilled from the pulp of Cacao. 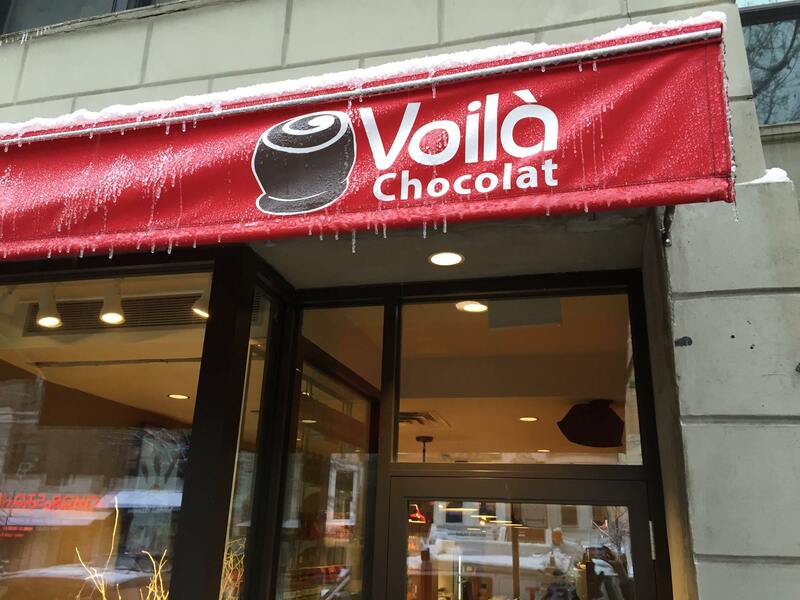 And for do-it-yourselfers, New York City-based Voila Chocolat was there with information about its chocolate making classes/chocolate event space. On a sugar high from all my “sampling,” I left the tasting, convinced all was right with the world of dessert!